Meet the next beauty icon: Not a foundation, not a tinted moisturizer, not even a BB cream—it's an EB cream that makes everything better! Edward masters the look of healthy, glowing skin in a unique lightweight texture for a natural finish that looks like your skin but better. 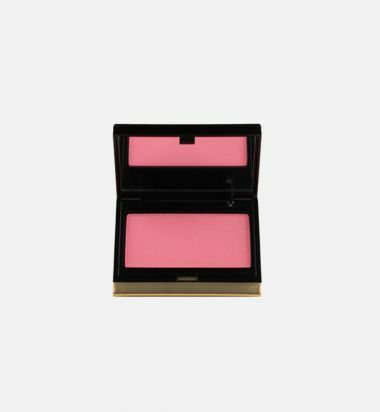 Its weightless feel glides right on with special light diffusers to impart a luminous complexion. 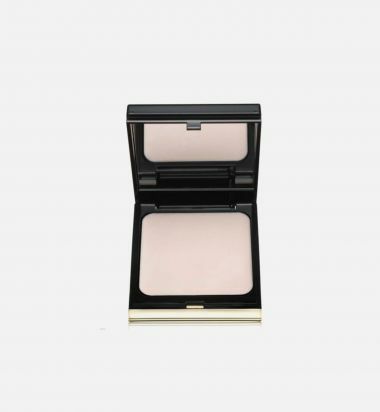 Radiant, youthful-looking skin is just a brush stroke away with the Pure Powder Glow! 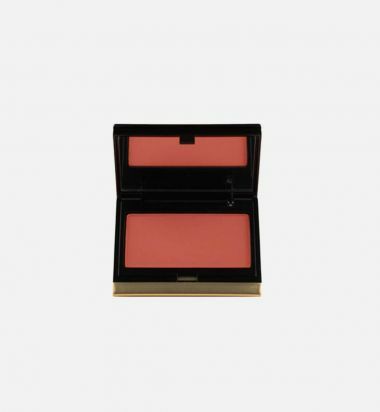 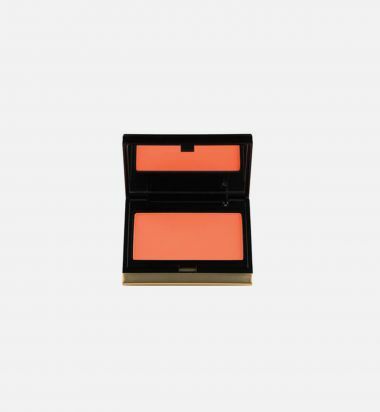 The Kevyn Aucoin Pure Powder Glow gives you beautiful, sheer color that will enhance your skin tone. 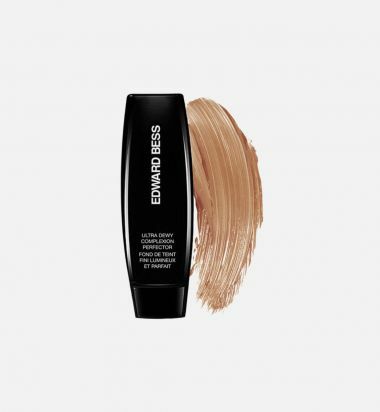 Formulated with nylon-12, each shade glides on to your skin with seamless application. Pure Powder Glow comes packages in a sleek mirrored compact.